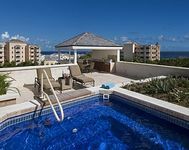 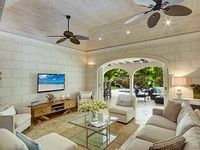 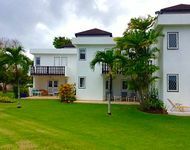 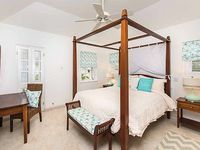 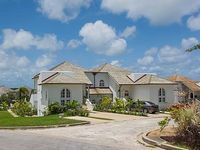 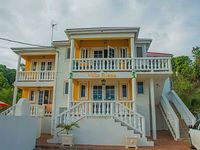 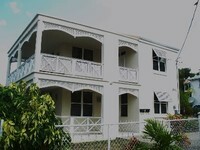 Barbados Vacation Rentals. 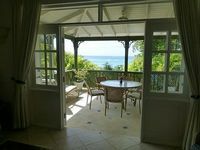 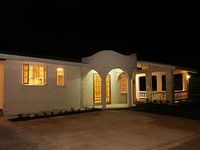 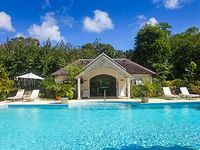 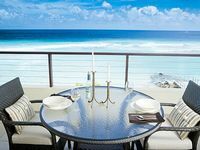 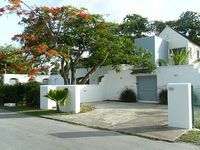 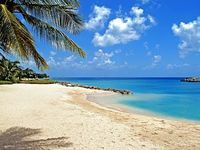 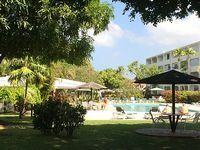 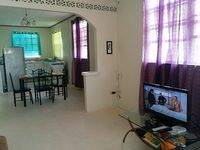 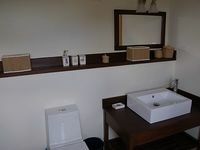 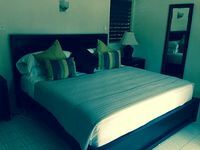 Book Beach Rentals, Lake Houses, Condos, Cabins, Villas, and Homes in Barbados on RentalSaver.com! 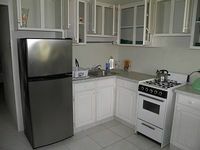 It's more than a rental, it's an experience!